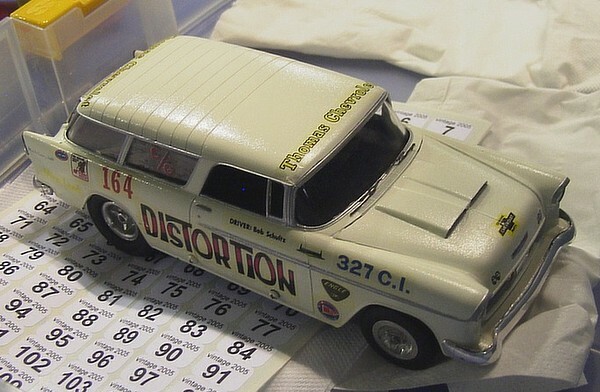 1/24th. One of the 2 Russkit Iso Griffo at the meeting, one of them was driven by Don Siegel. 1/24th. 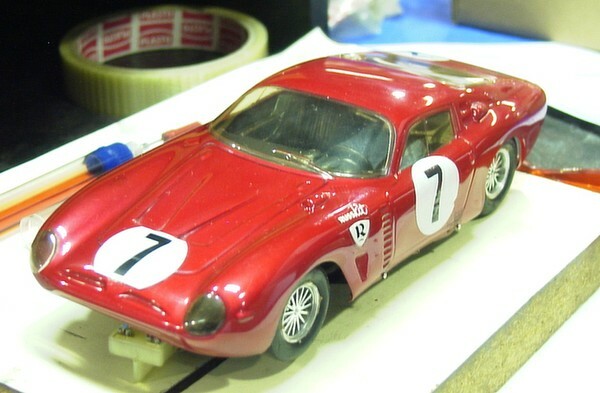 A Bonnet aerojet, fitted with Russkit wires too. 1/24th. 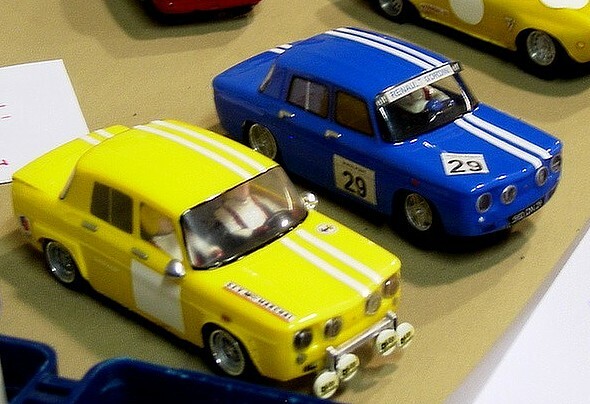 A pair of Renault 8s, either Whitepoint or Union kits. 1/24th. A real Dragster chassis.